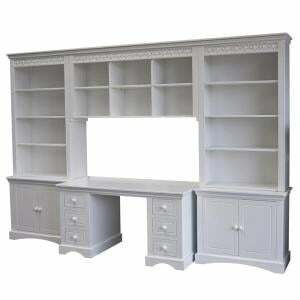 Lucy Willow says - "What is one child's writing desk is another child's dressing table. 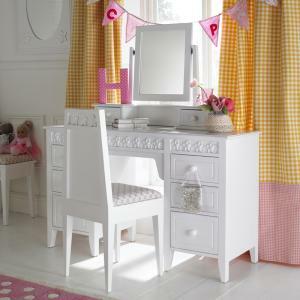 This collection of children's dressing tables and desks will be sure to inspire them. 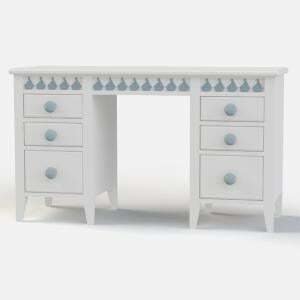 From Tilly's fairytale childrens dressing table to Felix's childrens writing desk the Little Lucy Willow collection of children's dressing tables aims to please." 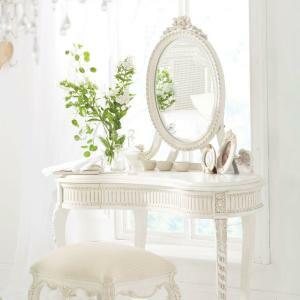 A beautiful large girls dressing table and mirror from our exclusive Daisy Brambles Collection. 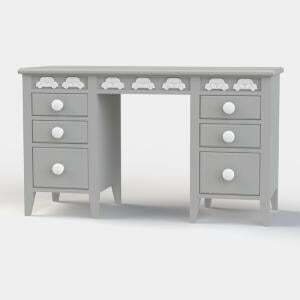 This substantial dressing table features individually ..
Our childrens desks and tables are not just versatile; they’re built from the best quality materials and finished to last a lifetime. As your children’s needs change, our ranges of children’s bedroom furniture are built to be flexible and long lasting enough to adapt and grow with them.